Breaking news: Nordic male knitting sweeps the world! Finally. 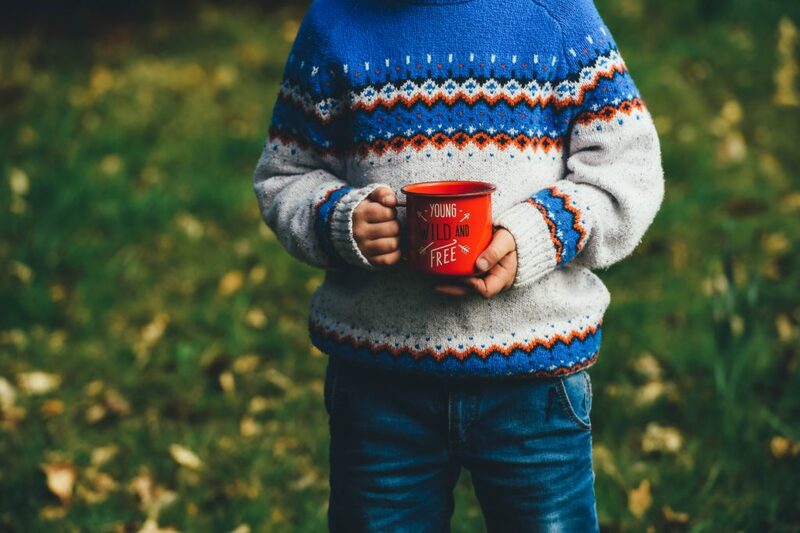 The world is waking up to the passion for gender-independent knitting in the northern countries. It started during the Olympics. 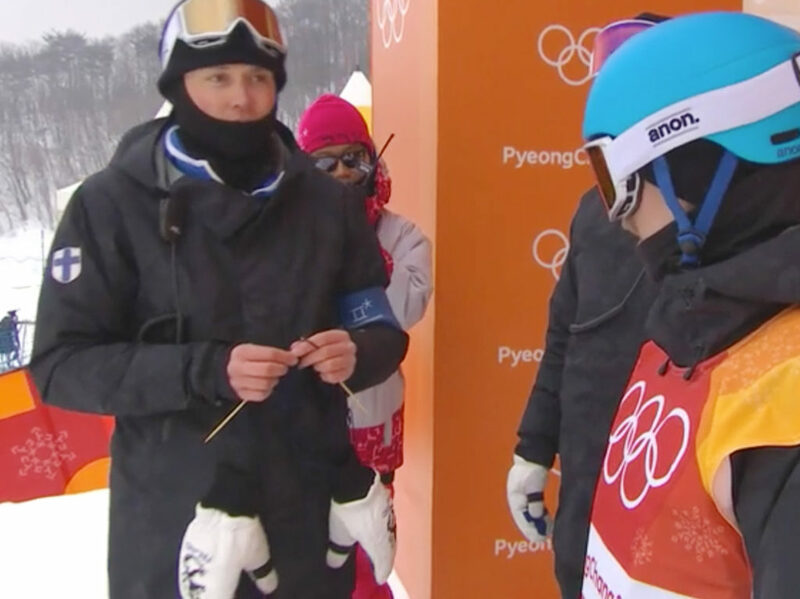 In a video on television network NBC’s website, Finnish snowboarding coach Antti Koskinen was seen nonchalantly knitting while a team mate was preparing to ride. People around the world took note, and turned to social media. 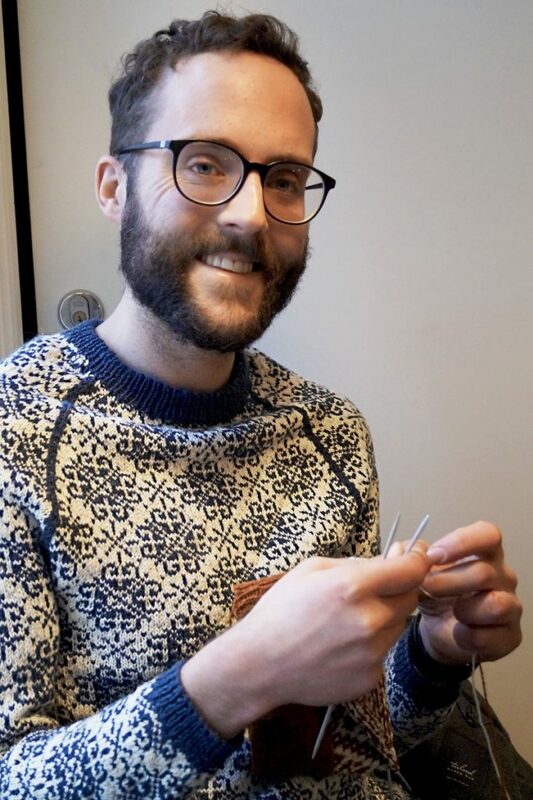 29-year-old Norwegian Birger Berge has become something of a social celebrity from sharing pictures of his knitting on Instagram. 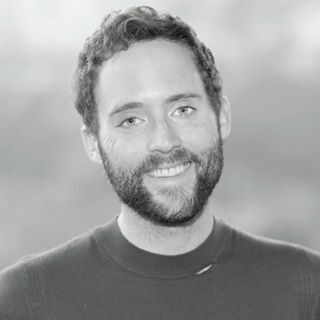 The Bergen-based knitter has built a global following of almost 20,000 on the photo sharing platform. 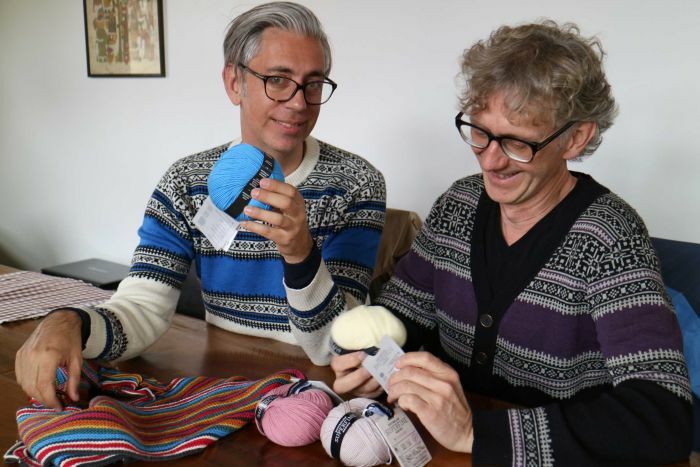 Norwegian knitwear authors and designers Arne Nerjordet and Carlos Zachrison are known for their striking patterns, and have built a cult following, even as far away as Australia. ABC reported that they sold out a series of speaking gigs across the country last year, with many of their audience driving hundreds of miles for a chance to meet their Scandinavian knitting idols. Finnish snowboard coach Antti Koskinen is back, and he still loves to knit! While his rider, Roope Tonteri, prepared to take his slopestyle run, Koskinen kept his calm at the top of the course with some casual knitting. In an unexpected moment during the weekend's Olympic slopestyle competition, the Nordic nation showed off another delightful quality: a passion for knitting. Yarns, stitches, loops and purls, instead of spins, flips and slides... the Finnish team in Pyeongchang are using the soothing effects of knitting when Olympic pressure becomes too great. Norwegians Arne Nerjordet and Carlos Zachrison know how to spin a good yarn. Just ask their legion of fans — mainly women — who have driven hundreds of kilometres to hear them speak at sold-out shows in Australia this week.